A home is a place to rest – physically, mentally, and emotionally. The design and aesthetics of our homes can make a huge difference on the quality of our lives. As we get older, spaces can be creatively redesigned to suit our changing needs. If you are downgrading to a smaller apartment, or would simply like to redecorate your home, here are some things you might want to consider. Is clutter a problem you face? Over the years, we may have collected assorted items, perhaps for sentimental reasons, or perhaps kept “just in case” they have some future use. According to best-selling author Marie Kondo, one method to declutter is to discard things that no longer “spark joy”. Instead of focusing on what to throw, focus on keeping things that give you joy instead. Redesigning your living spaces to make them clutter-free also makes it easier for you to move around and go about your daily life. It also reduces the possibility of gathering dust and allergens that may irritate you. • The use of non-slip tiles or mats in bathrooms and the kitchen area. This includes the use of non-slip carpets or rugs. • Installing good grab-bars in the shower stall or toilet area. • Placing important appliances at a suitable height to avoid bending or squatting. • Installing light switches near doors and beds for easy access. • Keeping a clear route between rooms and installing night lights to illuminate the path and reduce the possibility of falls. • Choosing sofas and chairs with firm cushions and armrests for better support when sitting down or getting up. If you are interested in some of these home modifications, you can also consider applying for Enhancement for Active Seniors (EASE). For more information to see if you qualify for EASE, you may call HDB’s toll-free hotline at 1800-933-2990 from 8:00am to 5:00pm on weekdays (excluding Public Holidays). Do not underestimate the use of colours to affect the mood and atmosphere of your home. Well-chosen colour palettes can create a warm, casual kitchen, or a soothing bedroom. 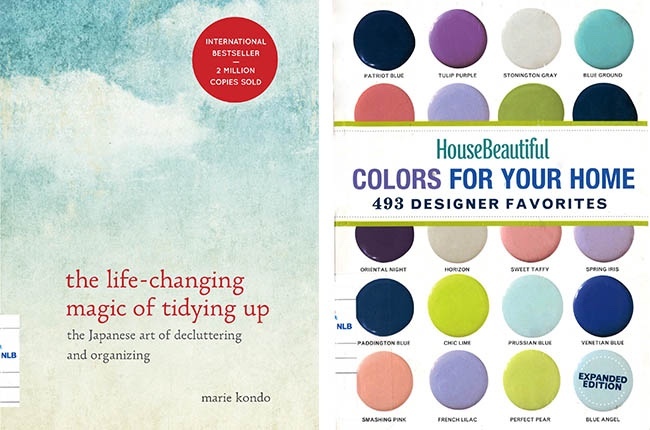 The library is a good place to start if you need books by designers to help you visualize how different colour combinations can spice up your home. Retrieved from http://www.homeanddecor.com.sg/blogs/safety-considerations-when-designing-your-home on July 2016. All rights reserved. Berkeley: Ten Speed Press, 2014. All rights reserved. New York: Hearst Books, 2014. All rights reserved. New York: Skyhorse Pub., 2010. This article is first published on Time of Your Life: Good Reads for the 50plus magazine, published by the National Library Board (NLB). Read the magazine here. 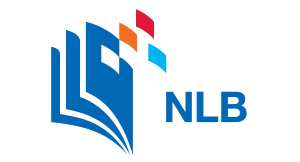 Availability of book titles can be found by using the NLB’s catalogue at http://catalogue.nlb.gov.sg/.